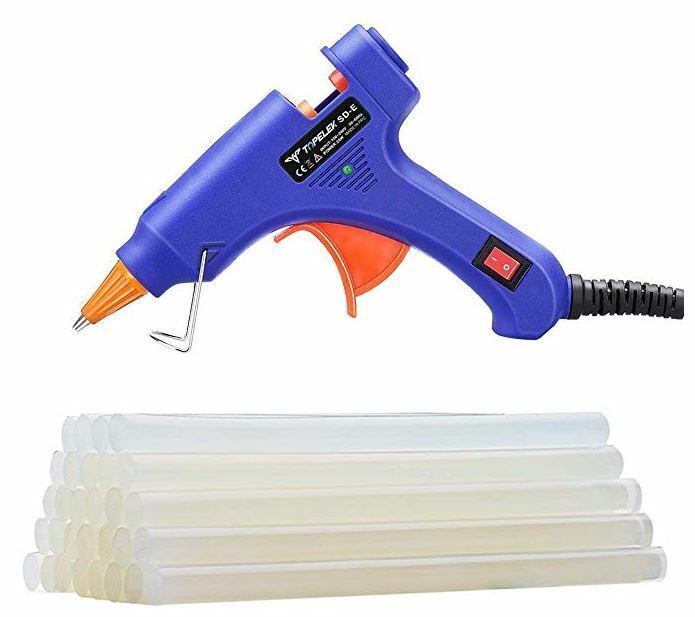 What a great price on this TopElek Mini Glue Gun Kit with 30 Glue Sticks for $6.69! The reviews are great too! Head over HERE to order yours.